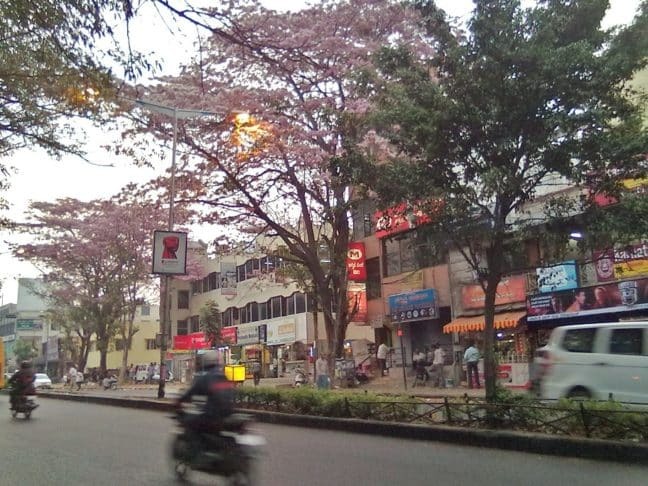 Bangalore or Bengaluru as it’s locally called nowadays, which in many ways may not have much appealing in comparison to other historically important places in India, stands out as a first place in the country to host clinics offering ozone therapies for common people started by pioneering work of Dr. Ratna Alwa in the 90’s. Today, there are still few places continuing her work, by some who were her colleagues or students in early days. 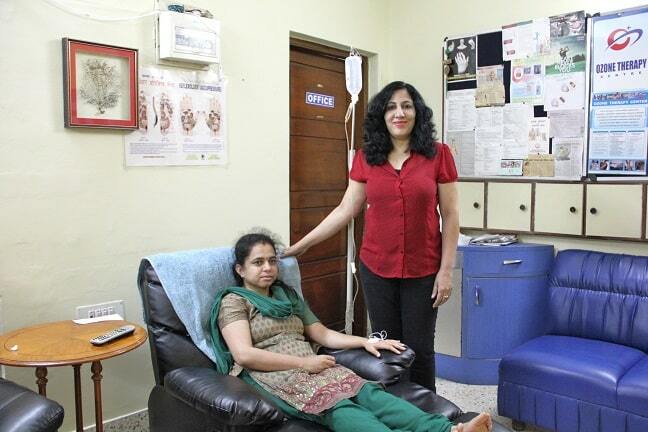 I met one of them, naturopathic doctor Faridaa Khan who runs her Fit n Fine Ozone Health Care Center in a pleasant district of Indira Nagar, about two kilometers east of the commercial center around MG Road. 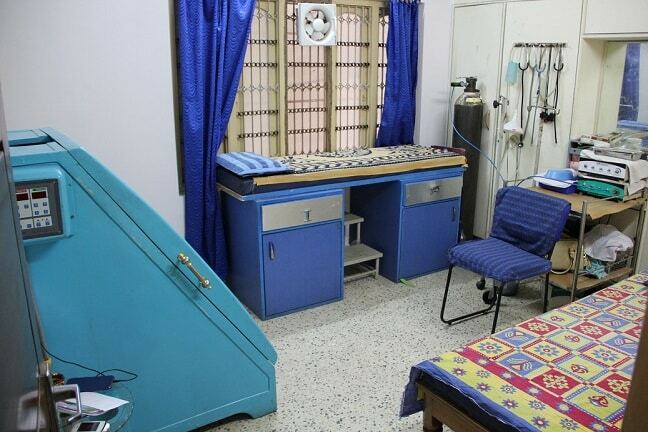 One advantage of getting ozone therapy in Bangalore over other Indian cities is that some of these clinics are located in a less hectic, more green areas like Indira Nagar where you find breathing not as big issue as in Delhi for instance and service apartments can be rented for longer stay like some visitors from Arabian Gulf area do. In fact most of the visitors for these clinic in Bangalore come from Arabic countries and very few westerners to my surprise. As usual for integrative health clinic she offers EDTA Chelation and Glutathione IV treatments and of course many different ozone therapy modalities from sauna to rectal insufflation and saline drips and injections. 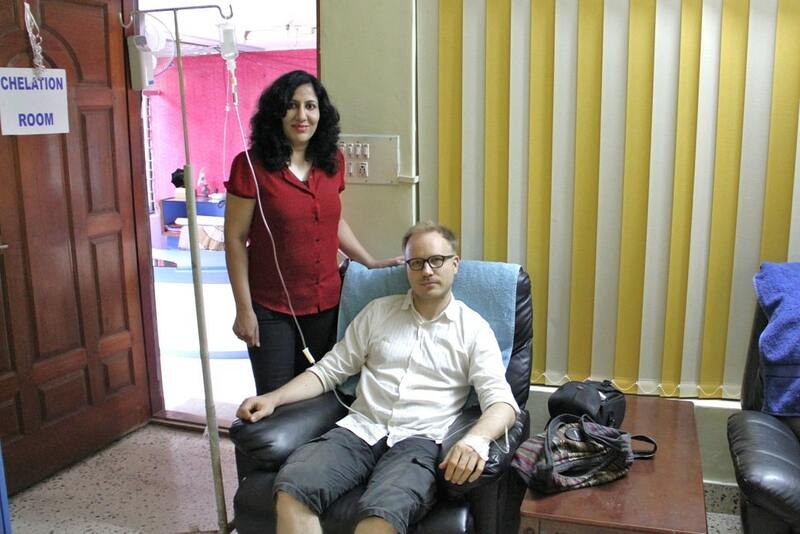 Also Stem cell therapy, yoga, naturopathy treatments and hypnotherapy are available. But what picked my interest most was how she can combine Chinese acupuncture with ozone injections. That way the healing process improves dramatically. It is called ozopuncture. I had never heard of such before although I had become familiar with most of the ozone therapy modalities already. Ozone injection is typically given right into the area where the pain or injury is located in order to facilitate healing, but in addition to that she can locate relevant acupuncture points along the meridian related to the specific area of injury or dysfunction and give couple of injections on them. By such additional stimulation that emulates the effect of traditional needles, recovery is achieved in less time. I did not try that on myself, but just to say I’ve been there and done that, I took small dose Glutathione IV drip, which had quite minimal effect on me. Such treatment needs to be taken multiple times on higher dose to see and feel any detoxification effect. At the clinic I met one patient and her husband who helped her to go through EDTA Chelation in order to heal her neurological problems and pain that were results of lead poisoning. She had taken tests at two different labs for checking the lead levels. First they had tried some obscure ayurvedic herb to cure the pain over one month, but after all it did not help and even made her lead levels higher in the next blood test. It was either because of some lead was released into her blood stream that was not yet passed out from the body, or, maybe more likely result of low quality herb product which had got lead contamination. Either way, the next test results showed clear improvement over couple of EDTA sessions. They were naturally very grateful of the progress. Anand diagnostic laboratory will do at least lead tests to see lead chelation progress. 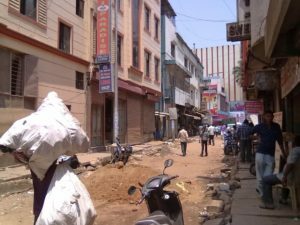 For Bengaluru there is no Food and Shelter section, because it is not really tourist place and requires service apartment for staying longer. 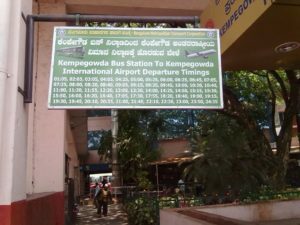 But here are some pictures near the area where I stayed and the airport bus that goes to Kempegowda bus station, walking distance to the SC Road, the older western part of the center that is hub for budget accommodation. I stayed at Vybhav lodge at SC Road paying 400 INR(6USD) per night. 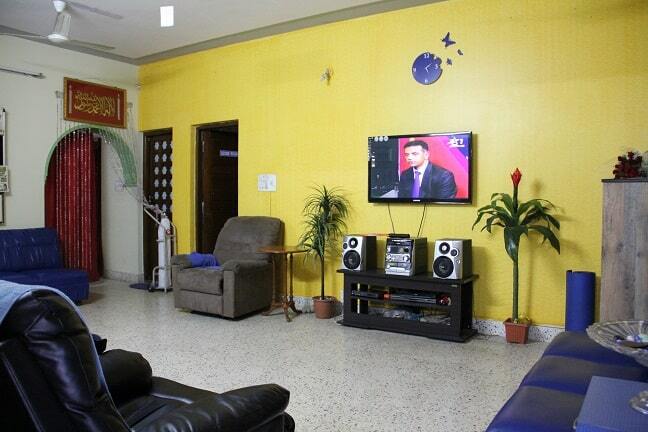 It was clean, decent and safe place for staying few days, but pretty far from Indira Nagar. So I don’t recommend that for longer stay. But if going to RENEW Medical Center that is closer, it may function as a base of stay for a week or two. There is one hotel called Hotel Baghini Palace very close to the clinic and if you don’t mind paying 2450 INR per night(ca. 33Euros/46USD) it is surely better place than the SC Road area. See the location on the map. 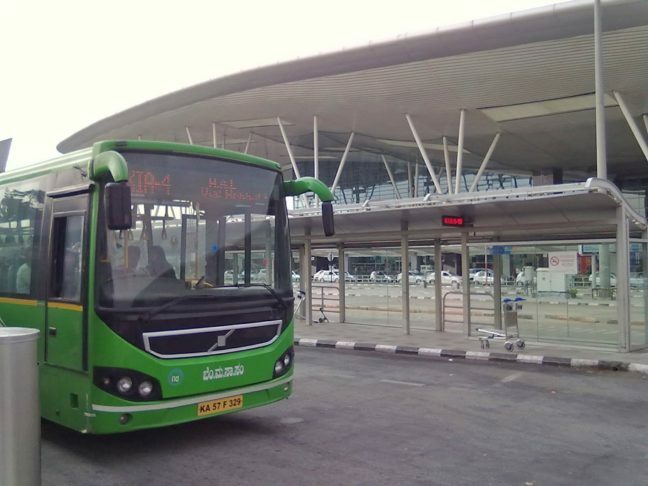 If you are coming from airport by the airport bus, you may want to ask if the driver can drop you at Domluru TTMC bus stop that is walking distance from the hotel and clinic. I don’t know if they make stops, but it won’t cost anything to ask. Also I think I should say this; despite ND.Khans amicable and kind personality I was not very convinced of her professionalism when it comes to communication by responding to e-mails or text messages. Only way to get properly in contact with her is to make phone call. I don’t know if it has something to do with language and cultural barrier or perhaps technical failures. And she is not holding allopathic medical training, so her education and skills in that area may not meet all demands and expectations. But in the other hand her ozopuncture technique is clearly an advantage over many other practitioners. I wanted to review the other clinics below, but as said, my schedule clashed. If you happen to come from Goa, I recommend taking night bus from Mapusa or Margao. 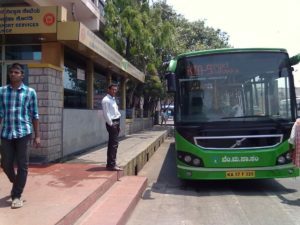 It is cheaper and after all might be more convenient, because it goes directly to Kempegowda station and the airport is almost one hour drive from the center and the airport bus costs 180 INR. The photo quality is not top notch as they are taken with phone camera. 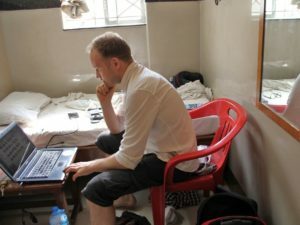 I recommend Momondo for searching flights as it allows you to select different return flight city if needed and will scan through many airlines that may offer such options affordably. For example flying to Mumbai and return from Singapore, Hong Kong or Bangkok with lower price than returning from the same city. Of course you need to work out the flights in between, but there are many cheap airlines and it allows you more freedom in planning and booking in comparison to fix everything beforehand or going just on one way ticket and counting on finding affordable return later which is not usually possible and comes clearly more expensive and stressful. Don’t be confused although it says Namdhari’s Fresh on the map, but the clinics own Google map location was misplaced and this grocery is basically just next door giving better idea. You also see the Hotel Bhagini Palace just 100 meters away. 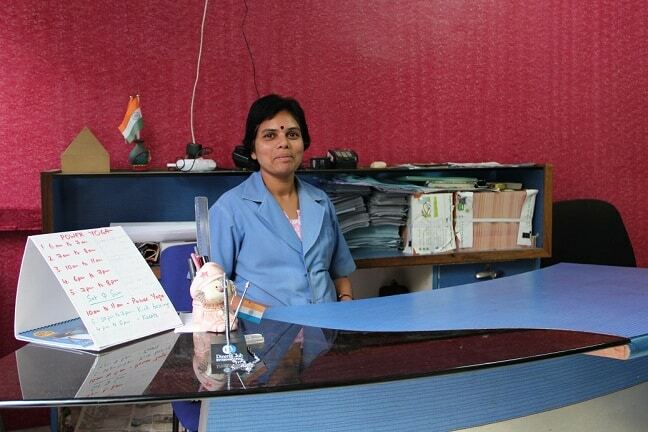 P.S Other clinics in Bengaluru that offer similar treatments are RENEW Medical Center, We care medical research centre, Lotus Wellbeing and Pristine Natural Health. I will do my best to provide reviews of those clinics later on. 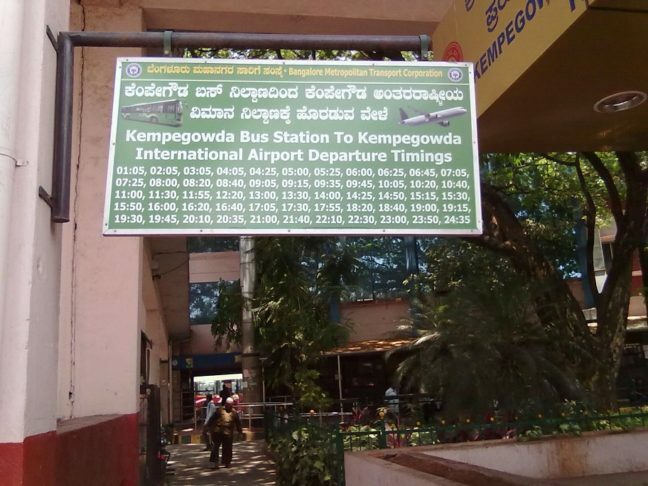 Last time my schedule clashed with some of theirs when I was in Bengaluru so I could not visit them. Lotus Wellbeing was co-founded by Dr.Mahendran Ponnuthurai who operates currently in Malaysia at his former OZ Wellness Centre and Cancer Care Centre. OZ Wellness Centre might not be operational anymore though. Hi there, thank you for stopping by. I will take a look at your site. Bengaluru seemingly have many centers that offer naturopathic treatments.